This was probably the moment of the match, for us. Mo Salah and Sadio Mane are on 13 goals for the season combined, but have actually been criticised in some circles for not yet reaching the heights of 2017/18. Today, they undoubtedly did. Mane notched two, while Salah got one and two sublime assists as well. Mane’s first was a left-foot thump, but his second was truly a thing of beauty. First, the Senegalese picked up a loose ball in midfield, before giving it to his team-mate and making a beeline for the goal. 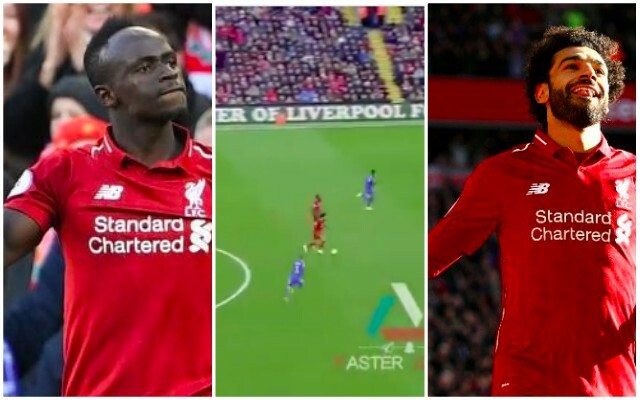 Salah read Mane’s movement wonderfully and played a precise through-ball, which our no.10 got to first and lobbed over Cardiff’s keeper. The move was absolutely world-class, which is perhaps no surprise considering this is exactly what Salah and Mane are.